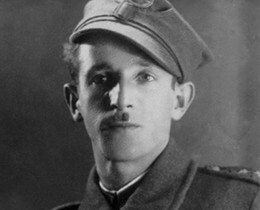 Jewish guerilla fighter who battled the Nazis. AKA Franciszek Blajchman. Via the New York Times.